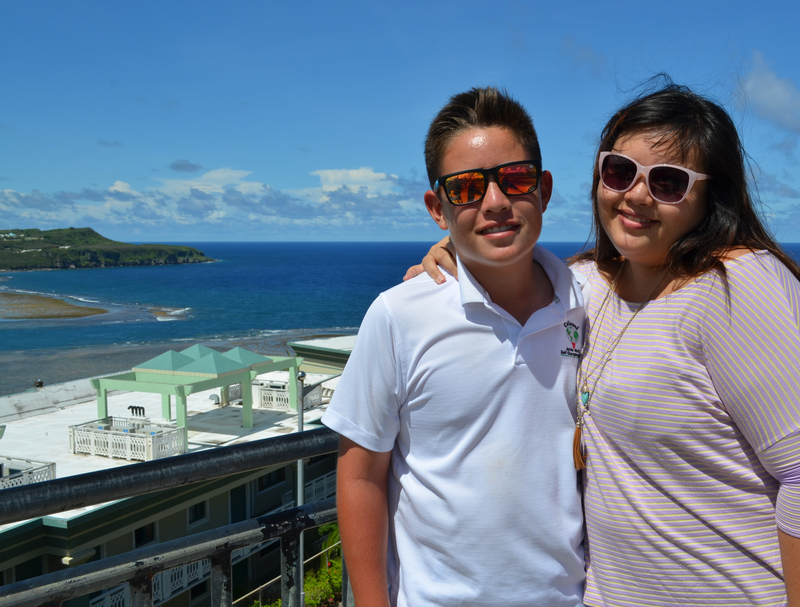 This photo was taken during our trip to Guam, just days before my little brother’s 14th birthday. He’s just as tall as me now. Boo.